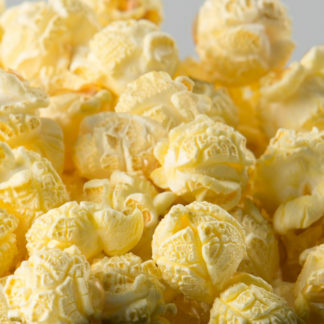 Our white popcorn is somewhat of a popcorn delicacy. Normally it is a smaller kernel, allowing it to pop up tender with fewer hulls. 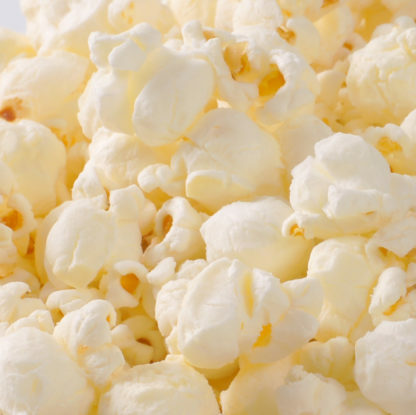 If you’re looking for a top-of-the-line popcorn offering for your customers, ask for a sample of our white butterfly popcorn kernels. Popcorn County USA can package your kernels in bags ranging in size from 2 lbs. to 50 lbs. 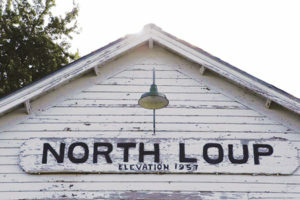 Packaging graphics are differentiated from one variety to the next to avoid confusion at their final destination. 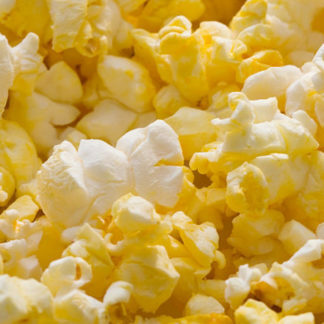 And when it comes to logistics, we have more than 30 years of experience shipping large volumes of popcorn. We can ensure that delivery will be as efficient and economical as possible—domestic or international.